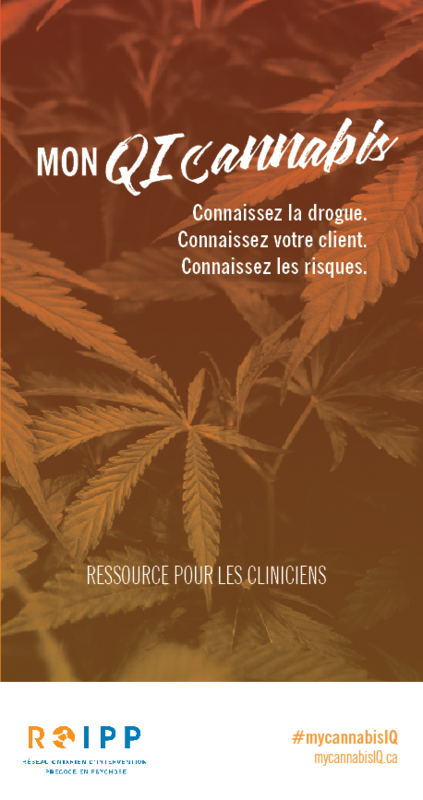 Being there for your loved one while they make decisions about cannabis use is not always easy. 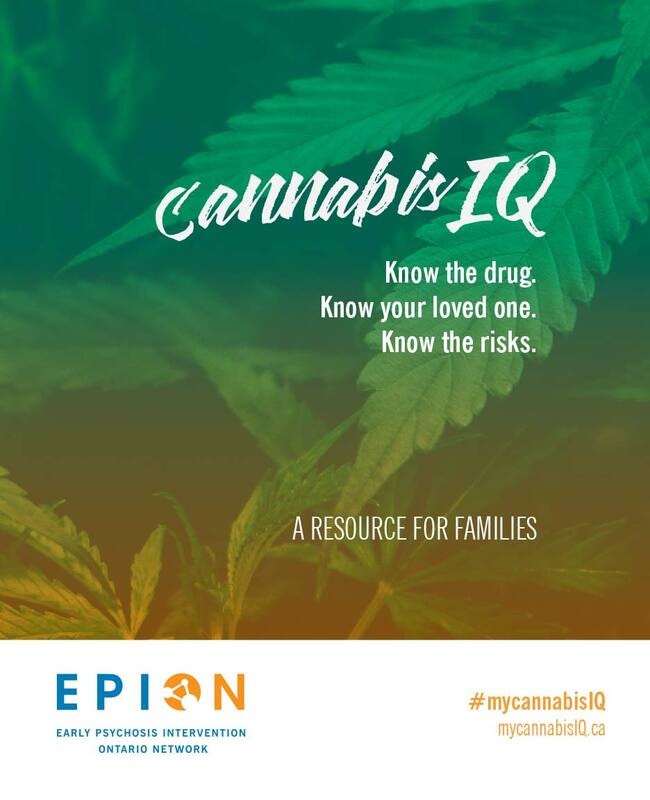 Having the right information is key to helping your loved one make informed decisions about whether or not to use cannabis. It is important to have the facts and background knowledge in order to be as supportive as possible. We know how important it is to make decisions that work for you and your family. 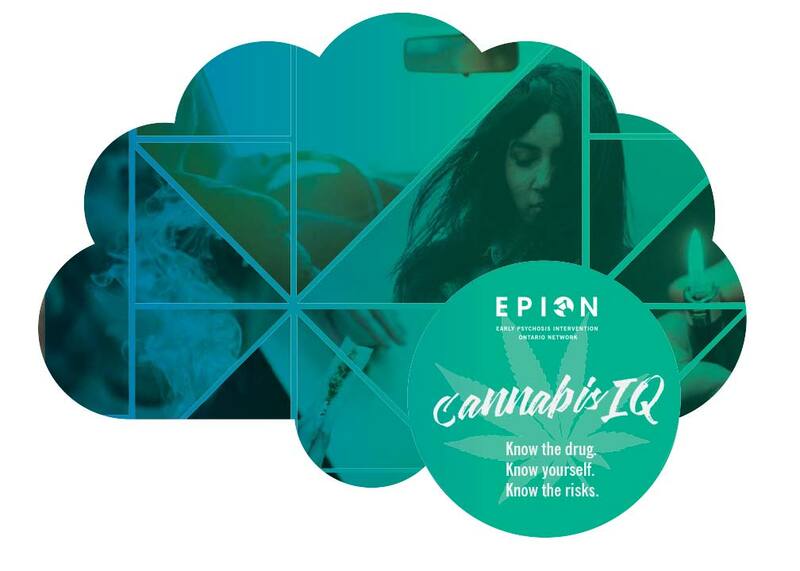 This booklet was created by EPION’s members to help you and your loved ones stay in-the-know about cannabis, its side effects, and the risk factors to keep in mind before deciding to use. Now that it’s legal, is it healthy? Legalizing cannabis doesn’t mean it is always safe or healthy for everyone. 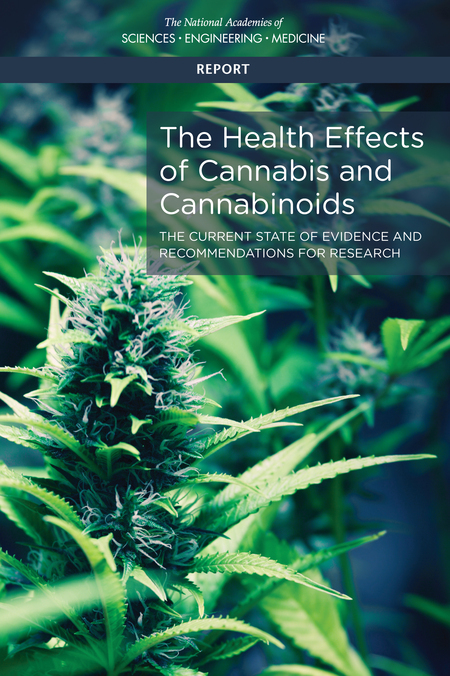 Different strains of cannabis have different impacts on health depending upon medical history, age of use, and potency of the marijuana. 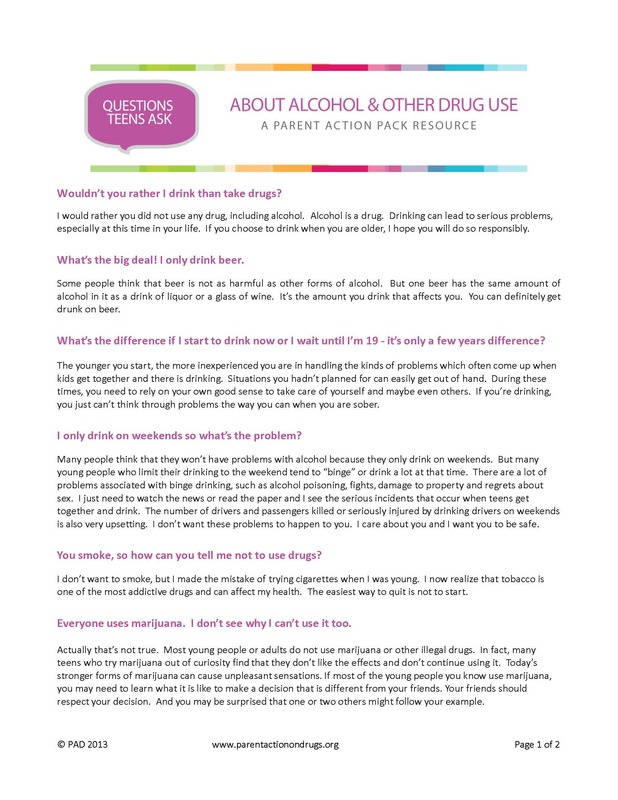 It is important to know the facts about the drug and the risks for each individual. Is there a connection between cannabis and psychosis? 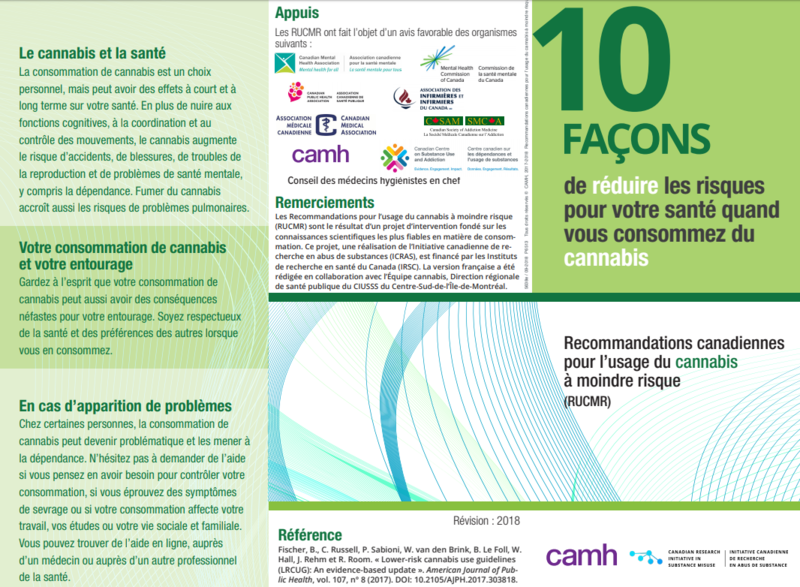 There is considerable evidence linking cannabis use to psychosis. Teenage marijuana use can induce psychosis several years later. Full recovery from psychosis is possible, but the outlook is more hopeful when young people stop their use. 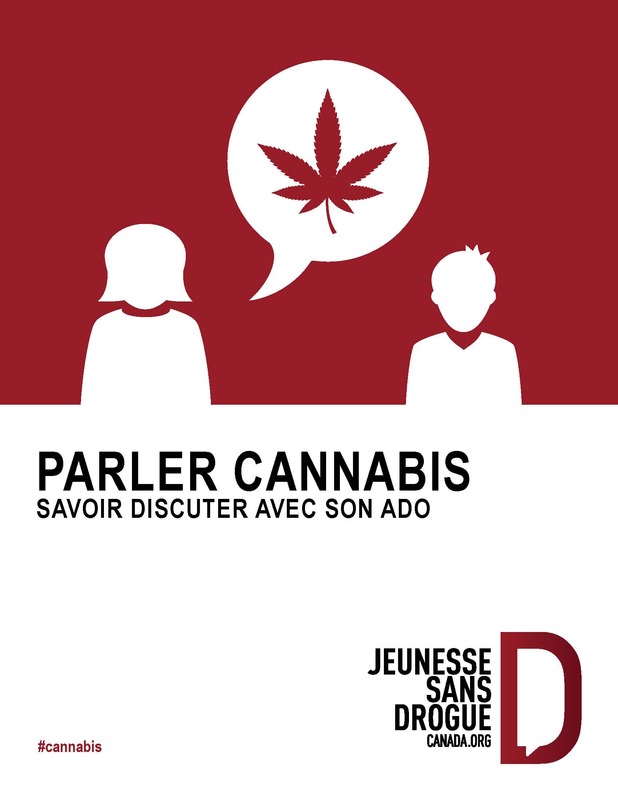 Is cannabis more harmful to young people? The brain continues to develop until age 25, so younger users are at a higher risk. 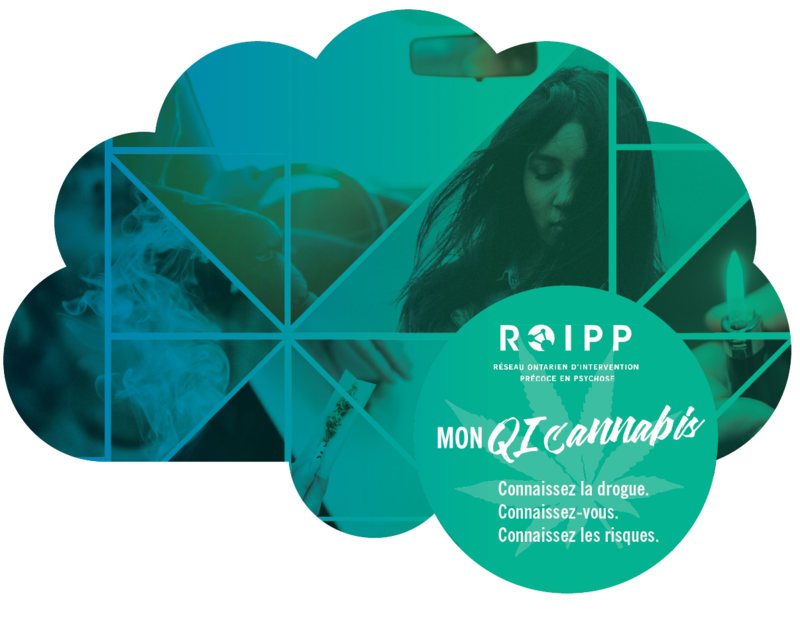 Even casual cannabis use before age 25 can impact mental health and cause lifelong damage to the brain. Are there ways to lower risks? The least amount of risk is not using at all; this is called abstinence. However, if you choose to use, consider how you can reduce risks and use safely. 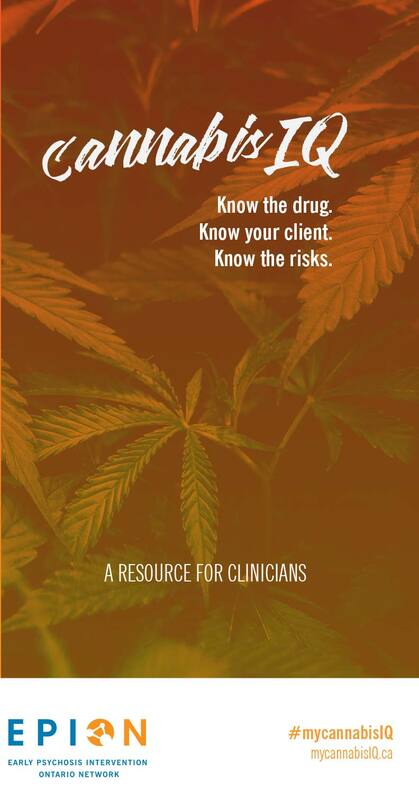 Educate yourself on potency issues, THC vs CBD, frequency of use, and other risk factors. 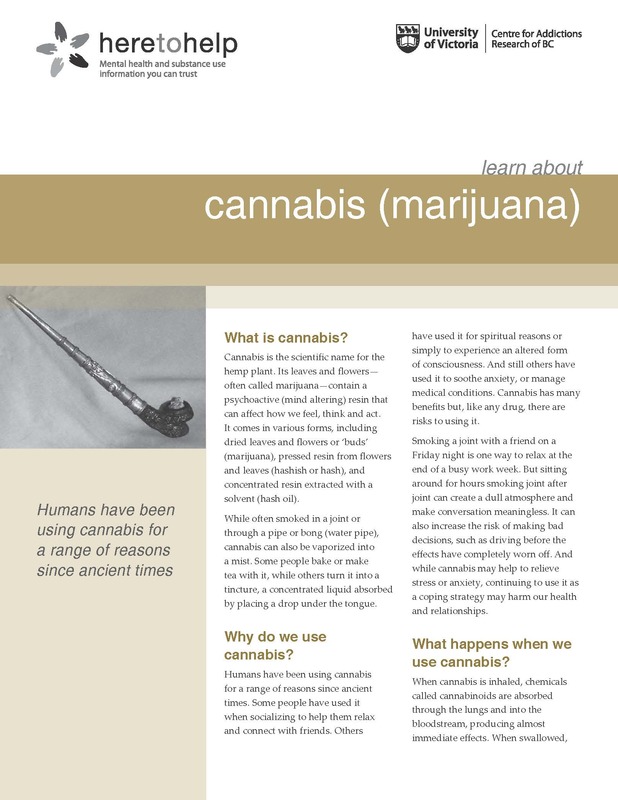 How can I talk to my loved one about cannabis? 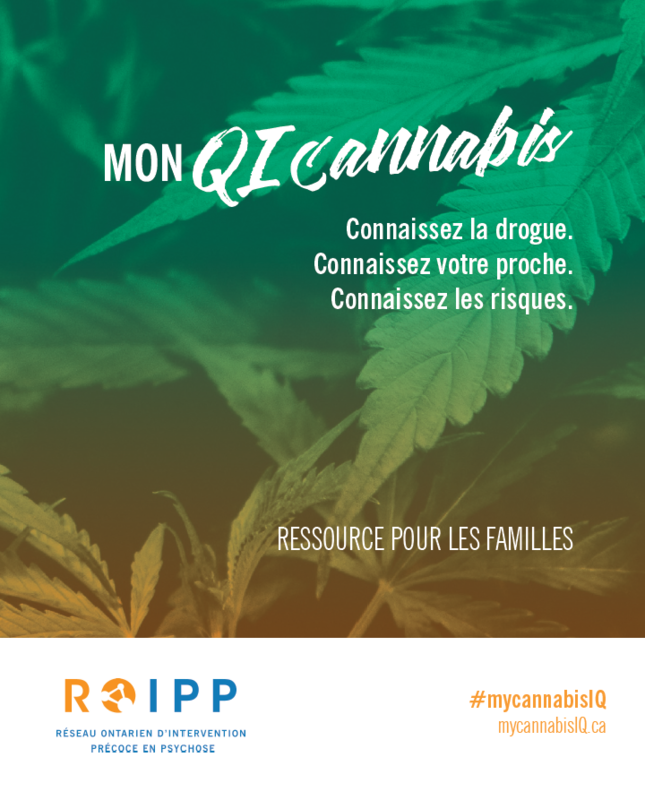 Like any conversation about a complex topic, talking about cannabis will be different for every family. 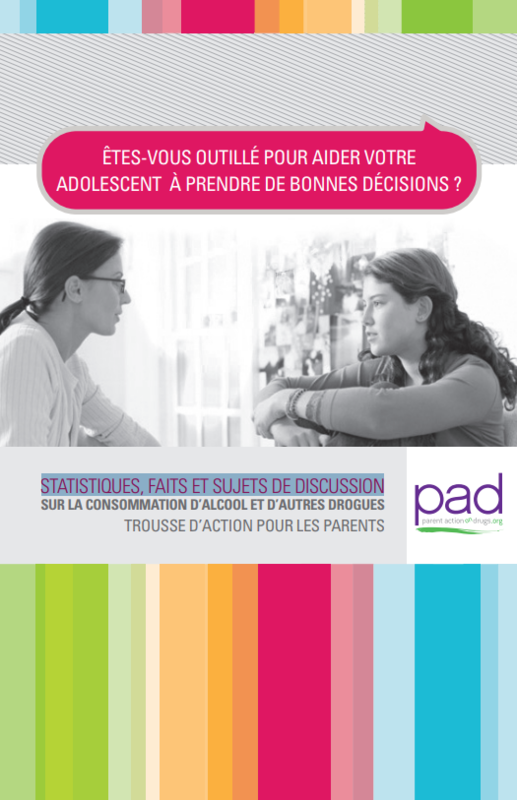 We suggest you understand your family history of mental health and addictions problems, as this can impact on the risk for your loved one. 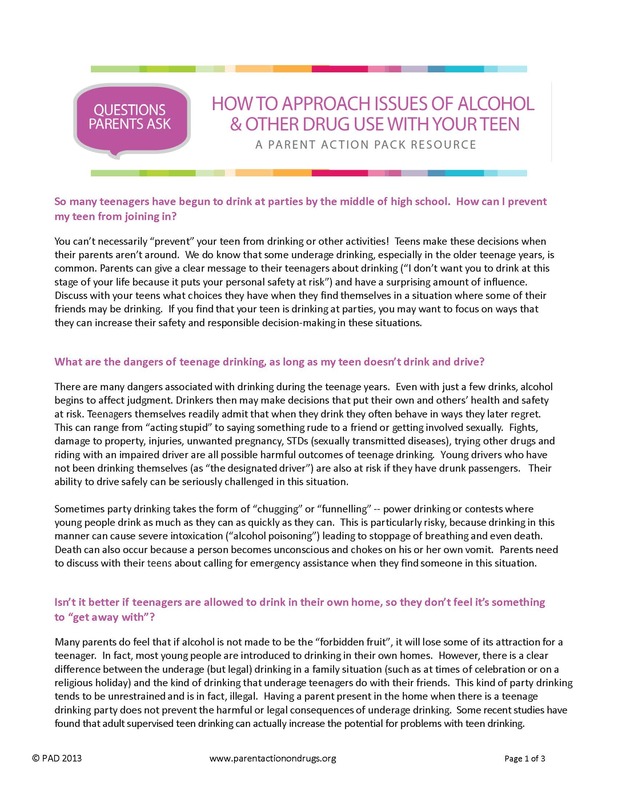 Look for ideas and supports about this topic from trusted healthcare providers.